With quality, productivity and safety in mind, we have introduced new accessories for use in encaustic studios. Paula Roland’s workshops for the encaustic monotype have instructed and inspired artists for years.This innovative form of expression uses pigmented wax to draw upon a heated metal plate. The wax melts and may be further crafted using brushes or other tools. The molten image is then transferred from plate to paper by absorption and gentle hand pressure. Paula is often busy demonstrating her methods using the Roland HOTbox to heat and melt the encaustic wax paint. In an agreement recently announced, Vent-A-Fume is now the exclusive manufacturer of the Roland HOTbox. This will allow Paula Roland to focus more on her teaching and studio art. 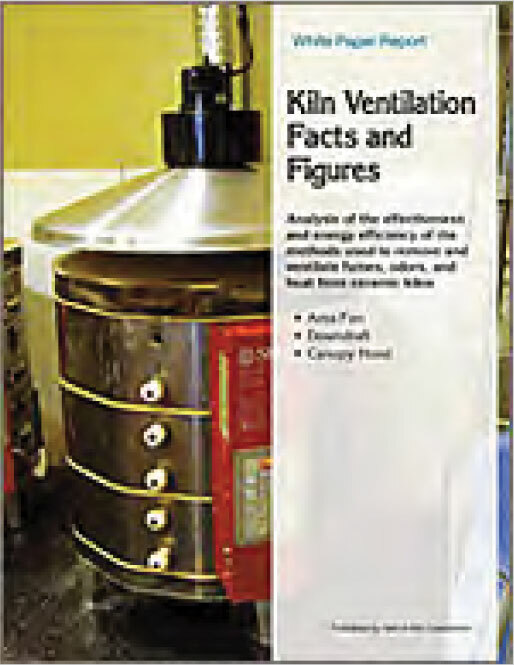 Before taking ownership of the Roland HOTbox, Vent-A-Fume learned about the encaustic industry and developed a fume extractor specifically designed to vent encaustic fumes. Whether the artist is using the Roland HOTbox or another means of melting the encaustic pigmented wax, the table-mounted Vent-A-Fume captures and expels the unpleasant fumes at their source. Test results show that a canopy-hood system is the most effective way to ventilate excess heat and fumes from kilns – and the most energy efficient. Click to download a PDF file of the report.